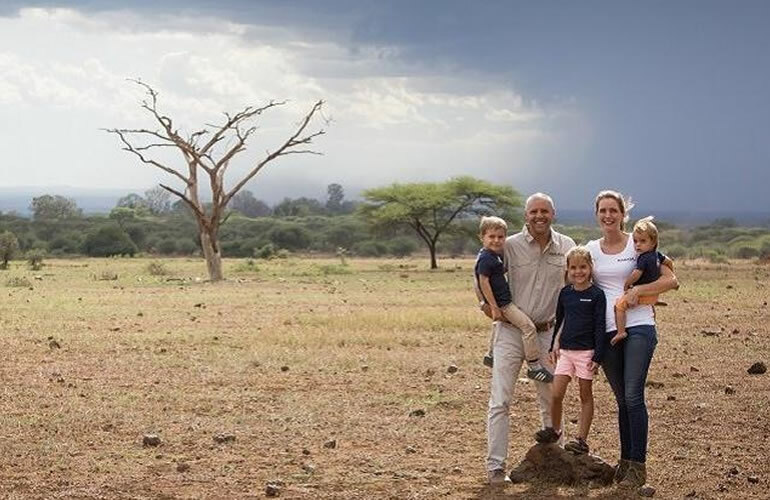 This safari takes you to Lake Manyara, Ngorongoro Crater & Tarangire is designed to offer you a short but intense Tanzanian Northern Circuit safari experience. 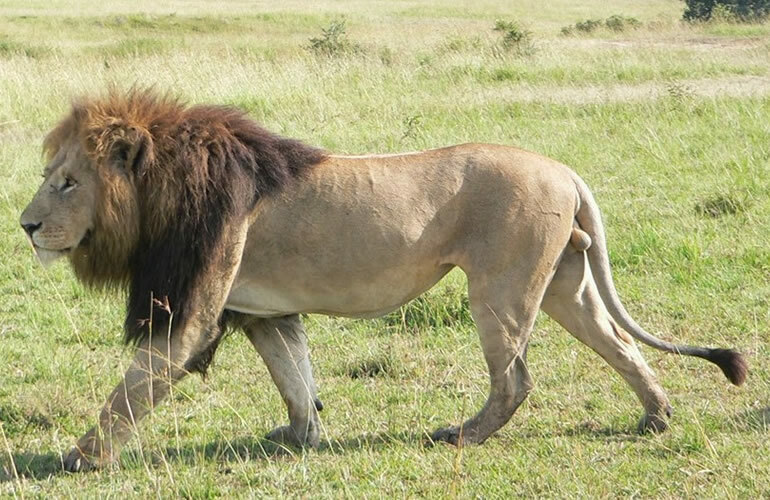 You will experience the excitement of game viewing in three of the most spectacular national game parks in Tanzania. 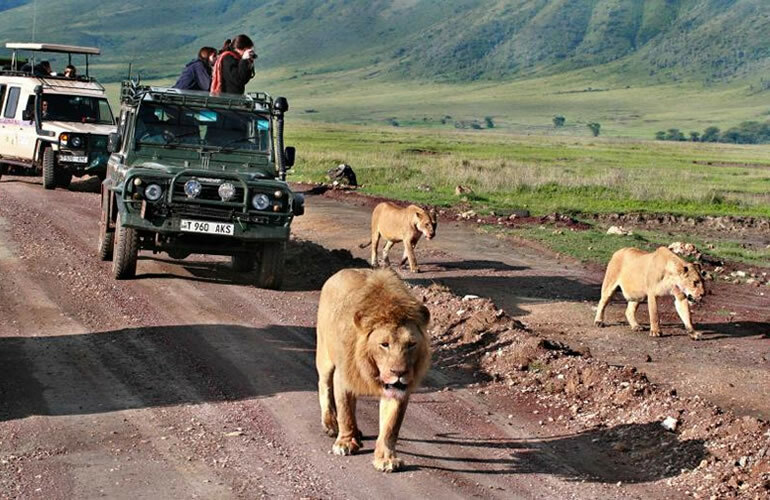 Your tour will also take you to the Lake Manyara which is one of Tanzania’s most dramatically located wildlife areas consisting of a shallow but huge soda lake, at the foot of the Great Rift Valley’s western escarpment. Meet our professional tours guide/driver in Arusha town, who will deliver a short safari info briefing, after which, we travel to the Lake Manyara National Park. We arrive in time for lunch at the camp. After lunch we head into the Lake Manyara National Park. This impressive park is one of Tanzania’s most dramatically located wildlife areas, consisting of a massive but shallow soda lake (covering two-thirds of the park) at the foot of the Great Rift Valley’s western escarpment. The park’s varied habitat attracts a wide variety of animals, including one of Africa’s largest concentrations of elephants, Manyara’s famous tree-climbing lions, as well as large flocks of flamingos attracted by the algae in the lake. After breakfast we descend 600m into this magnificent crater for a morning, half-day game drive. 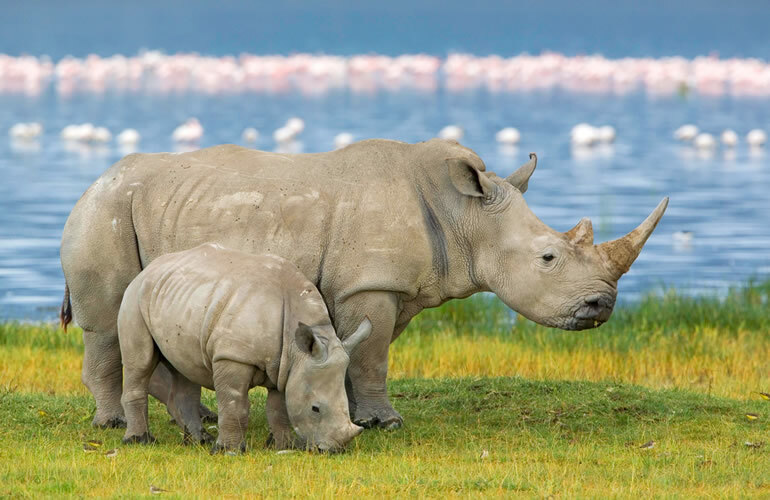 The Ngorongoro Crater is one of the most densely crowded African wildlife areas in the world and is home to an estimated 30,000 animals including some of Tanzania’s last remaining black rhino. Supported by a year round water supply and fodder, the Ngorongoro Crater supports a vast variety of animals, which include herds of wildebeest, zebra, buffalo, eland, warthog, hippo, and giant African elephants. 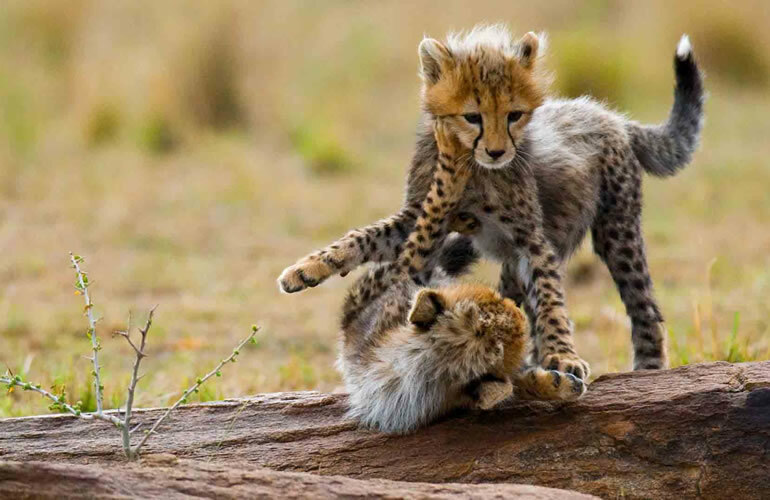 Another big draw card to this picturesque national park is it’s dense population of predators, which include lions, hyenas, jackals, cheetahs and the ever-elusive leopard, which sometimes requires a trained eye to spot. 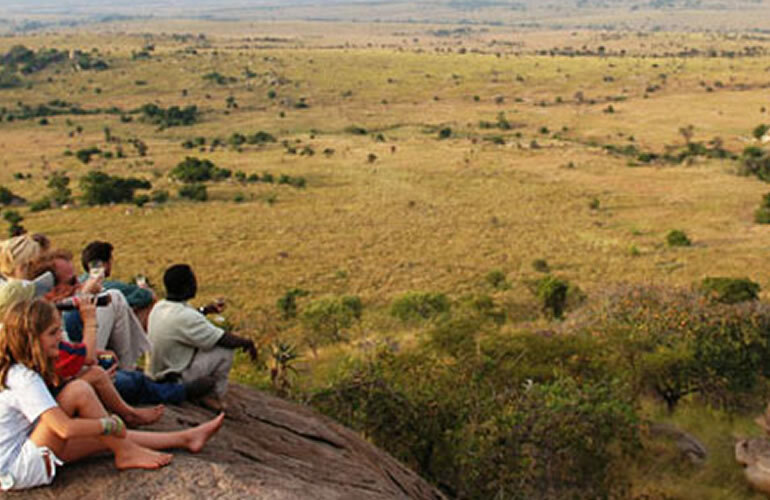 We will enjoy a picnic lunch in the crater, after which we travel to the Tarangire National Park for an overnight. Dinner and overnight the camp. After breakfast we shall have excessive game viewing session in this park, the park runs along the line of the Tarangire River and is mainly made up of low-lying hills on the Great Rift Valley floor. Its natural vegetation mainly consists of Acacia woodland and giant African Baobab trees, with huge swamp areas in the south. Both the river and the swamps act like a magnet for wild animals, during Tanzania’s dry season. The Tarangire National Park is reputed to contain some of the largest elephant herds in Africa. This African national park is also home to three rare species of animals – the Greater Kudu, the Fringed-eared Oryx, as well as a few Ashy Starlings. We return to the lodge for lunch after which we will depart for Arusha town and we will end our African safari adventure. You will be driven to your hotel, which ends marks the end of the safari.